Patient: "Doctor, you have left a pair of scissors in my stomach." Doctor: "It does not matter, I have another one." This grammar pattern is used to say where one object is in relation to another object. If this pattern is placed in the middle of the sentence (used as a subject), then 在 is obligatory. If the structure is at the beginning of a sentence, then you can omit 在. 黑猫在房子里。- hēi māo zài fángzi lǐ - The black cat is in the house. 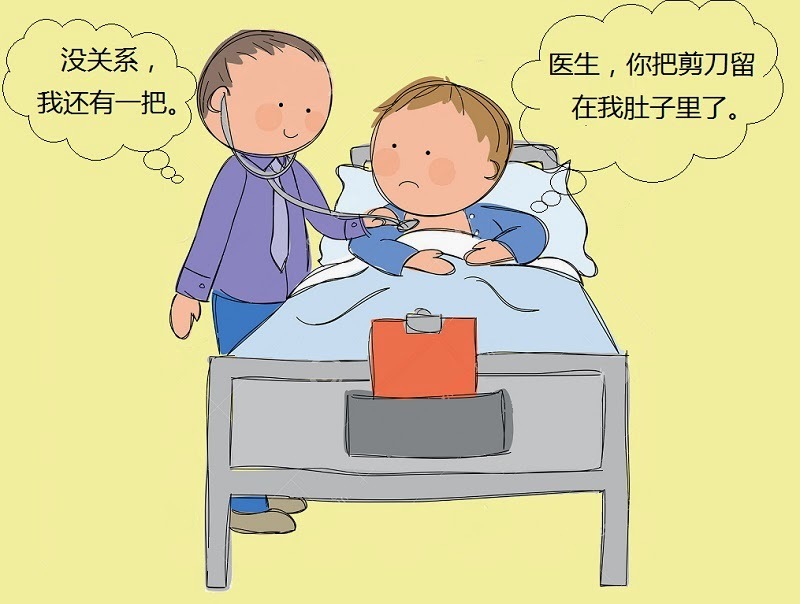 桌子上有苹果吗？- zhuōzi shàng yǒu píngguǒ ma? - Are there apples on the table? This grammar pattern is used when the object is obvious, and you need to describe what happened to it in some details (the verb alone is not enough, there should be some context). 把 sentence cannot be about general classes of things. Its object should be definite (known from context or clear to the speaker and the listener). You have left a pair of scissors in my stomach. I put this stuff here. This is not a 把 sentence. In this case 把 is a specifier (a measure word). It is used to quantify objects with a handle and things that can be grasped (knives, umbrellas, toothbrushes, etc. ).